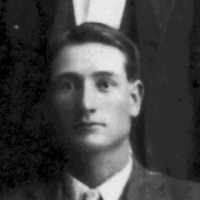 Undersheriff Martin Kempton, Sheriff Robert McBride, and Deputy Sheriff Kane Wooton were shot and killed as they approached a cabin where they intended to arrest two brothers and another man for draft evasion. During the exchange of gunfire, one suspect was also killed at the scene. A month later three suspects were captured by a U.S. Cavalry Patrol near Hachita, New Mexico. Three of the suspects, two of them brothers, were convicted of first degree murder and sentenced to life in prison. Two were paroled in 1960 and pardoned in 1969; the third suspect died in prison on January 24, 1957, at the age of 86. 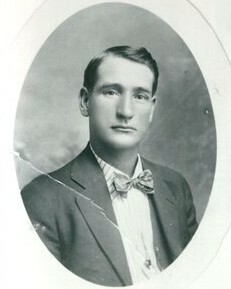 At that time he was Arizona's oldest prisoner. A fourth suspect was killed at the scene. 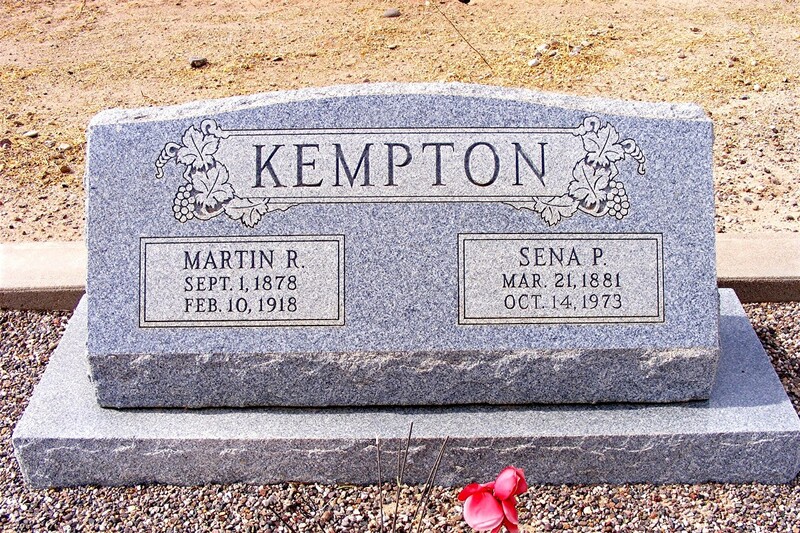 Undersheriff Kempton was survived by his wife and seven children. Rest In Peace Brother LEO. 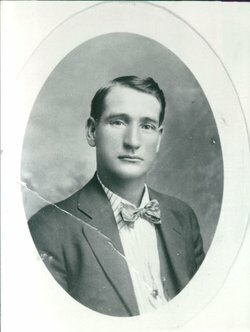 You are not forgotten on the 100th anniversary of your EOW.